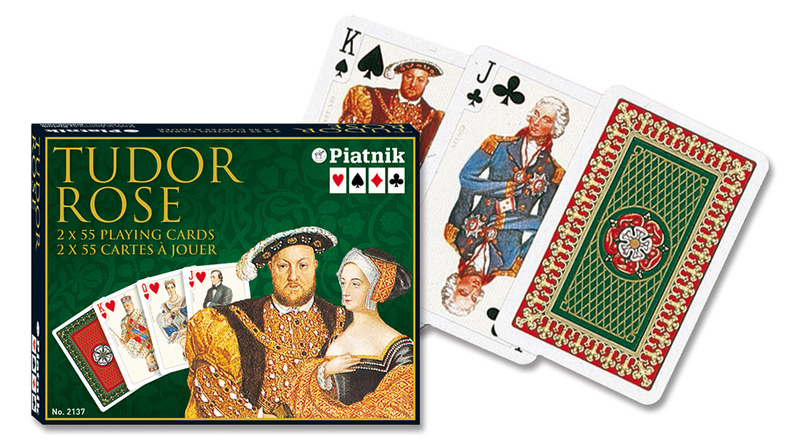 Piatnik have been making the finest quality playing cards since 1824. 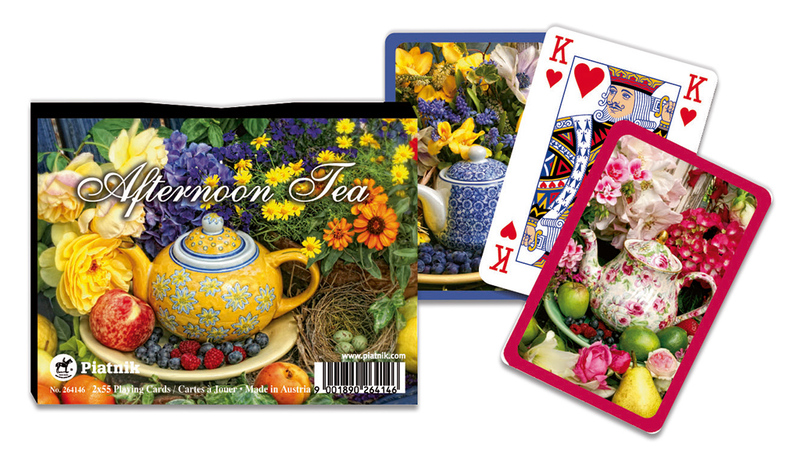 Their superior standard make these playing cards a favourite in the market, and the deluxe double patience packs with their artistic and decorative designs, beautiful packaging and padded lids are ideal for collectors and gifts. 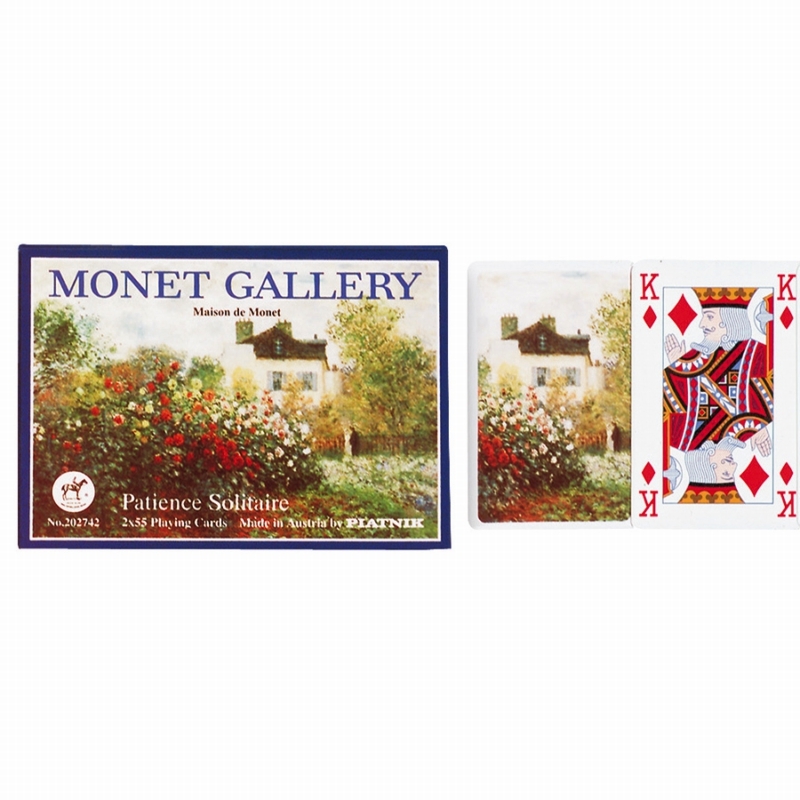 The patience cards celebrates the work of Claude Monet, the founder of French impressionist painting who was best known for his landscape painting. 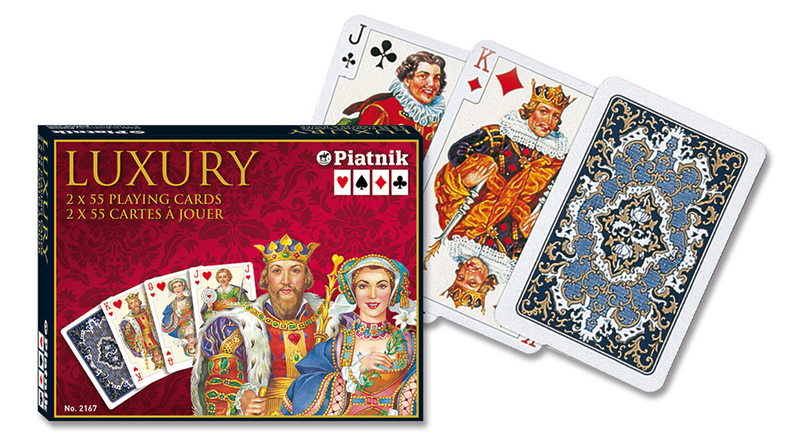 Featuring different paintings on each set, this pack is presented in a contemporary style box and with the card sizes 44x66mm, Piatnik patience is ideal for both novices and experienced players alike.